To be an hour long event and live-streamed on Twitch and EA Hub. After Microsoft revealed details about its E3 2014 Media Briefing, EA has now provided information on its own conference dubbed “EA World Premiere: E3 2014 Preview”. It will be held on June 9th and live-streamed via EA’s E3 Hub and Twitch, with a live telecast on Spike TV. 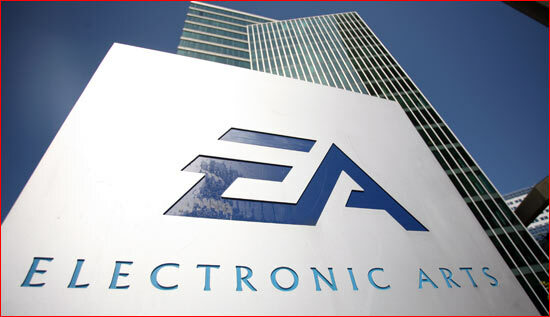 The conference will be an hour long and hosted by CEO Andrew Wilson who stated that there will be ”never-before-seen content from EA’s upcoming games as well as sneak peeks at new projects and intellectual properties currently in development”. As of now, it’s rumoured that the conference will take place from 1 PM PDT onwards and feature titles like Star Wars: Battlefront and Mass Effect 4, which will apparently be named Mass Effect: Contact. The new Battlefield will also be making an appearance so it’ll be worthwhile to tune in just for that. Will we get a release date for Mirror’s Edge outside of “when it’s done”? We’ll have to wait and see.